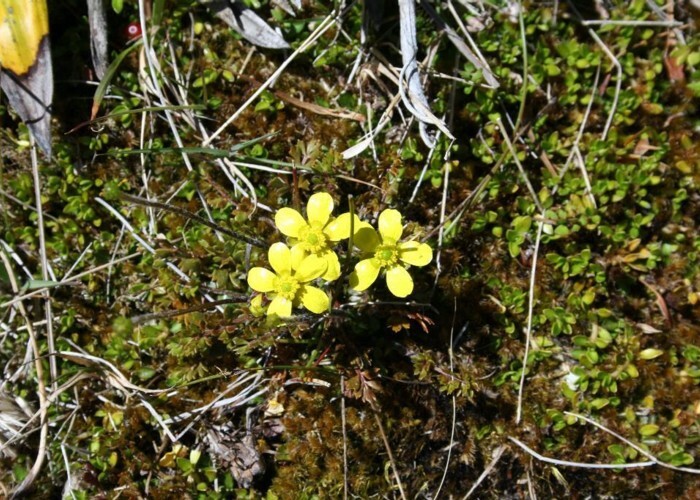 Growing in damp patches amongst tussocks on the slopes of Mount Somers. Added 16 December 2008 by MatthewMatthew. No revisions.